The most insane thing about bringing Emma Stone, Woody Harrelson, Abigail Breslin and Jesse Eisenberg together to fight zombies isn’t the idea of uniting their talents for a horror comedy — it’s that they’re doing it for a second time! ZOMBIELAND chewed its way into theatres in 2009, with that quartet starring as a college student and two con-artist sisters who team up with a grim loner in a world overrun by the undead. Now the stars return for ZOMBIELAND: DOUBLE TAP, coming to AMC® on October 11. Here’s your first look at the biting and blackly comic sequel. 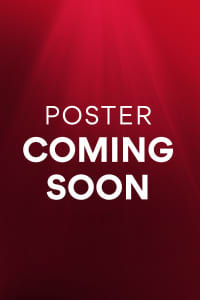 The title and first poster were released on Twitter in late January. Fans of the 2009 movie might remember that “double tap” was one of the rules for surviving the zombie apocalypse laid out by Jesse Eisenberg’s character in the very first scenes. Other rules included doing cardio, to be fit enough to keep away from this epidemic’s relatively fast monsters; wearing seat belts, as a basic safety regulation; and being wary of bathrooms, because where else are we most vulnerable? The double tap was a core tip — always give that fallen zombie one last shot to the head to make sure it cannot get up again. What’s going to happen in DOUBLE TAP? So far, we don’t know much. We don’t even know if 10 years have passed in story time to match the decade that has marched by out in the real world. One report says “the sequel centers on the comic mayhem that stretches from the White House and through the heartland.” That’s pretty nebulous, especially since the original movie began with the presidential motorcade overturned in front of the Capitol building and ended in California — which is to say that ZOMBIELAND already covered much of the ground in that description. But that very motorcade also represents an idea that was not much explored in the first movie. Maybe the sequel is going to be a bit more politically topical? We do know that there are evolved zombies this time. Some are smarter, some are less smart, but a lot stronger. Others are reportedly even more fast and deadly. And the quartet of characters has created a makeshift family that is still struggling to survive. 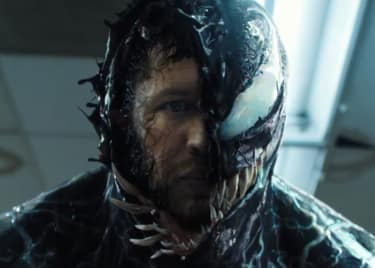 The main confirmed thing about the new movie is that Rosario Dawson (most recently seen in “Jane the Virgin” and “Luke Cage”) has signed on to play Nevada. Zoey Deutch (SET IT UP) and Avan Jogia (“Ghost Wars”) will also appear, as Madison and Berkeley, respectively. (In the original film, the characters were identified by cities, such as Eisenberg’s Columbus and Harrelson’s Tallahassee.) While the names offer very vague hints about the characters, we don’t know how they fit into the story. That said, the four cast members aren’t the only people returning to push back waves of zombies. Original director Ruben Fleischer returns, as do writers Rhett Reese and Paul Wernick. 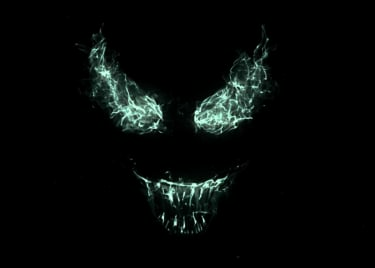 Fleischer most recently directed the hit VENOM for Sony, while Reese and Wernick have become best known for writing and producing the two DEADPOOL movies. The same funny sensibility Reese and Wernick brought to DEADPOOL was on full display in ZOMBIELAND. Columbus’s rules for survival were often superimposed onto the action, while slow motion and ironic asides such as the “Zombie Kill of the Week” turned horror into great comedy. Since the writers and director have honed their skills significantly in the past decade, we can’t wait to see how they turn bloody carnage into hilarious comedy this fall. ZOMBIELAND: DOUBLE TAP comes to AMC theatres on October 11, just in time for Halloween!